LOS ANGELES, CA. (THECOUNT) — This T.I. 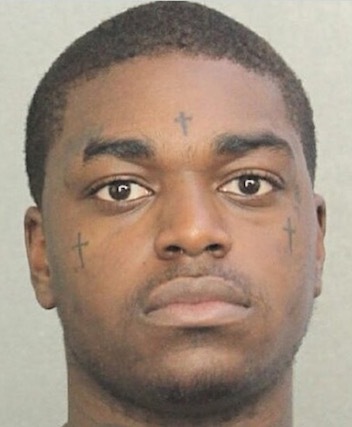 and Kodak Black feud has fans wondering when, and if, it’s ever going to end, but instead of cooling their collective jets, Kodak put the pedal to the metal, charging full steam ahead, reports HotNewHipHop. HotNewHipHop previously reported that T.I. was working on a new track where he made mention of his ongoing beef with Kodak.